Below you will find a searchable and printable calendar of meets and events. If you do not see the meet, clinic, or event you are hosting, you can add it yourself. If you need to make a change to the listing once you have made it, please send the change to txstatechair@gulfgymnastics.com . 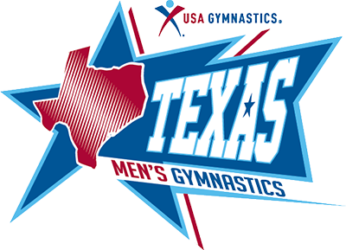 Texas Men’s Gymnastics serves the needs of both the USA Gymnastics Xcel athlete, Junior Olympic athlete, and the Elite athlete. 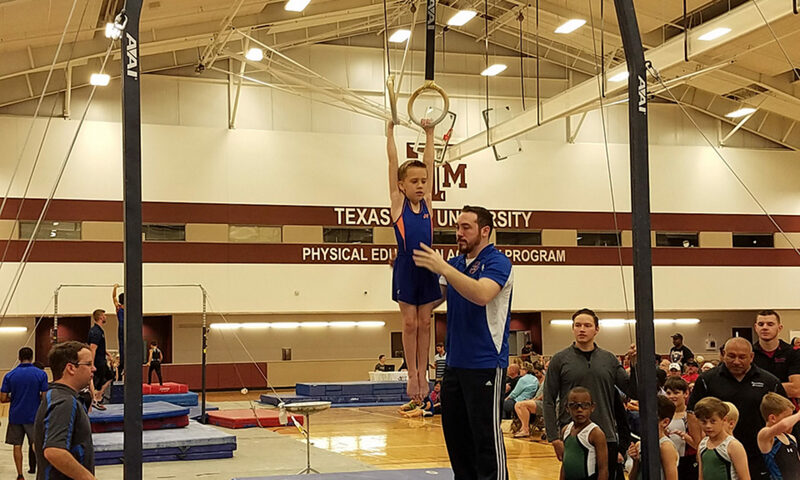 In addition, it provides support for Texas High School Gymnastics and Texas Gymnastics Judges Association.